There are many reasons why Singapore is an excellent choice for those wanting to invest or start up a new business. It provides a dynamic commercial environment, backed by a government, which has ensured that the necessary framework is in place to nurture and support entrepreneurs and investors. 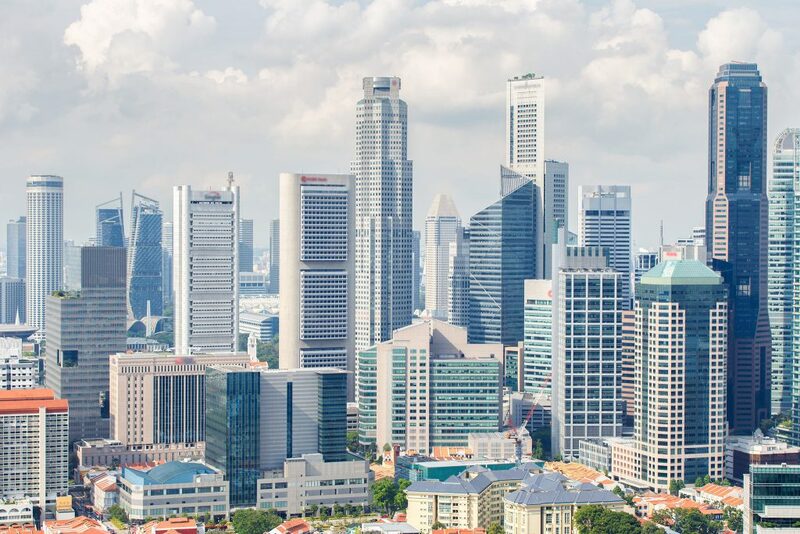 Singapore is situated in the very heart of Asia and enjoys a long history as one of the world’s busiest trading centres, its thriving port becoming a hub to connect Asia with the rest of the world, ensuring connectivity for businesses. 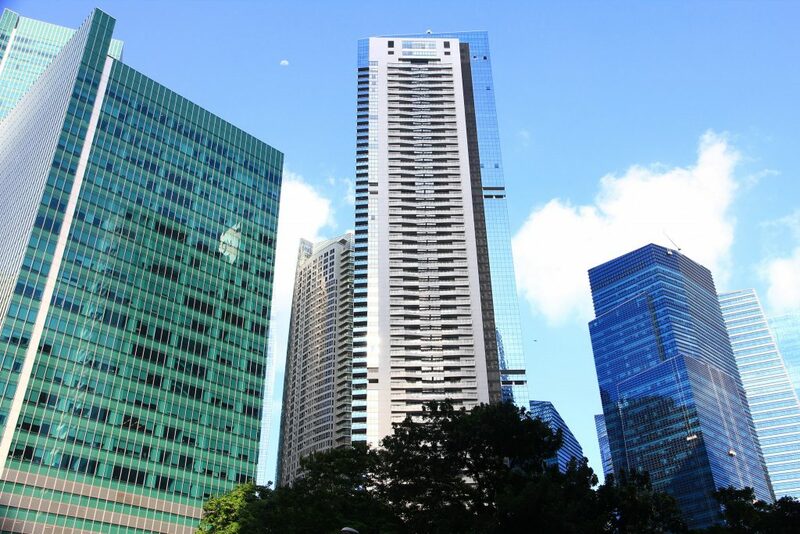 Singapore has a robust economy and a highly motivated, well-educated workforce, who enjoy the high standard of living, which the city provides. It is one of the world’s busiest ports and has become a hub for many sectors such as banking, tourism, medical, education and financial services. Singapore is also one of the world’s leading oil refining and distribution centres. The positive commercial environment in Singapore makes it a welcoming place for foreigners to set up businesses. It is regarded as the world’s 4th major financial centre, convenient for exchange and transactions and, significantly, it is free of corruption. Its transparent processes are easy to understand, even for newcomers. In fact, the World Bank’s annual ‘Doing Business’ survey places Singapore at the top, rating it the ‘easiest place’ to do business. The government is keen to promote the flourishing start-up scene and has introduced a whole host of measures to make things even easier. These are all brought together under the umbrella of Startup SG for ease of access. They include special tax exemptions, tax incentives in certain commercial fields and the exciting Productivity and Innovation Credit Scheme to encourage innovation.